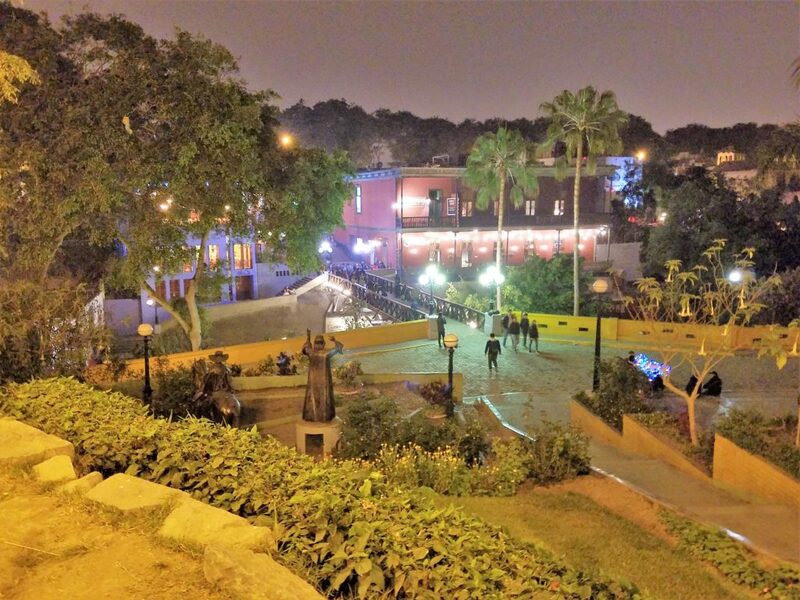 The Barranco District in Lima is eclectic and even a bit crunchy. 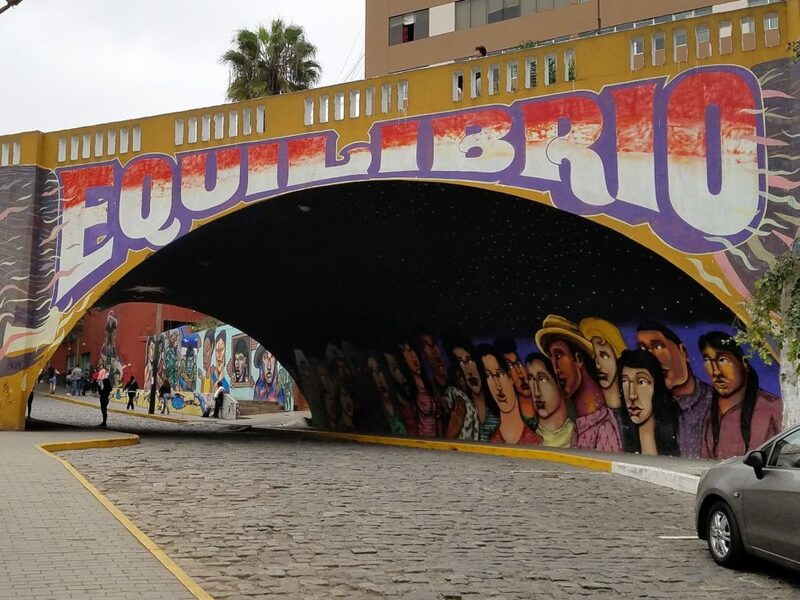 Artists and writers are drawn to Barranco for its bohemian style compared to the evergrowing modernity of Lima. Houses still retain their charm, people stop to linger and the hurried life of the outside world is forgotten. While many of the other districts are besieged with business, banks and real estate, Barranco has retained it’s allurement as a vacation destination, and is a haven for backpackers and the elite alike. Barranco has a history of reinventing itself. It’s survived wars, looting and a major earthquake. Each time it’s rebuilt itself. A popular place for the wealthy city folk, international jet setters and artists, Barranco is a refuge of artistic freedom, with its slower pace and enjoyment of life. 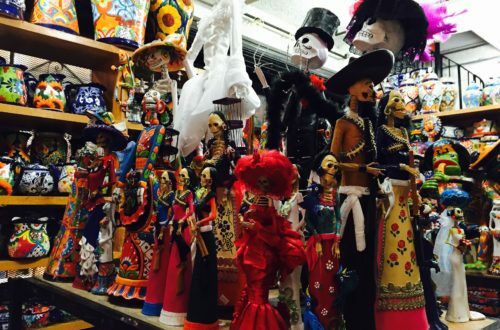 Barranco has many similarities to New Orleans. You’ll find turn-of-the-century buildings that are in different stages of rundown with lattice finishes along the rooftops. Statues stand in the middle of roundabouts and bright colors are everywhere even on cloudy days. Street art is prevalent here along with the ugly graffiti. The district isn’t really laid in a grid pattern so it is necessary to get out and walk around the winding streets and pedestrian ways. Start in the center plaza (Plaza Municipal) where the locals gather just to chat and enjoy the fleeting sunshine throughout the day. Iglesia de la Santisima Cruz, a simple church is on one side overlooking the plaza. Walkways and roads radiate from the plaza and each one is different. Past teh church and across Av. Miguel Grau is Sanchez Carrion, a walking street lined with international bars with cheap drink specials. This street is perfect for a pub crawl. On the other side of street Pedro de Osma is a walkway called Paseo Chubaca Grande that leads past small restaurants and benches to the Puente de los Suspiros or Bridge of Sighs. 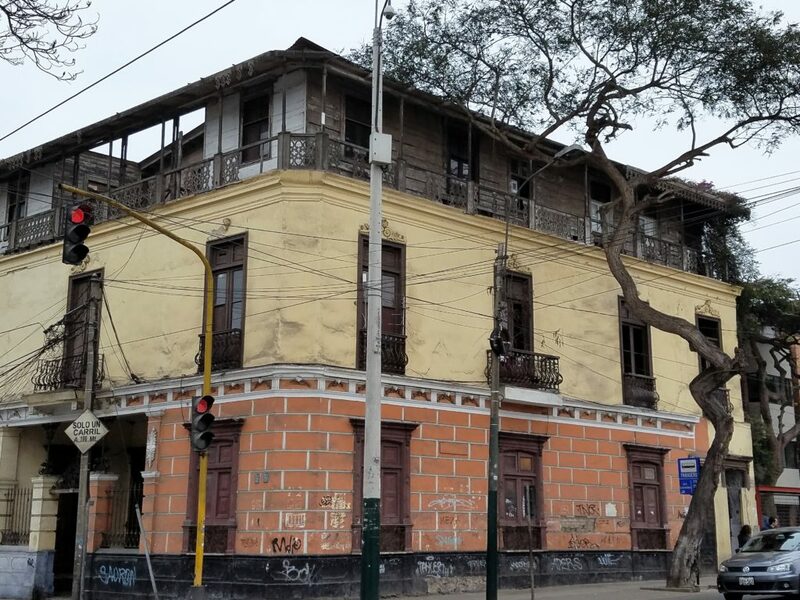 Built in 1876, it was destroyed during the War of the Pacific with Chile in 1881 and again after a massive earthquake. It had to be rebuilt a few more times in the 20th century and cut down to its current size of 31m. 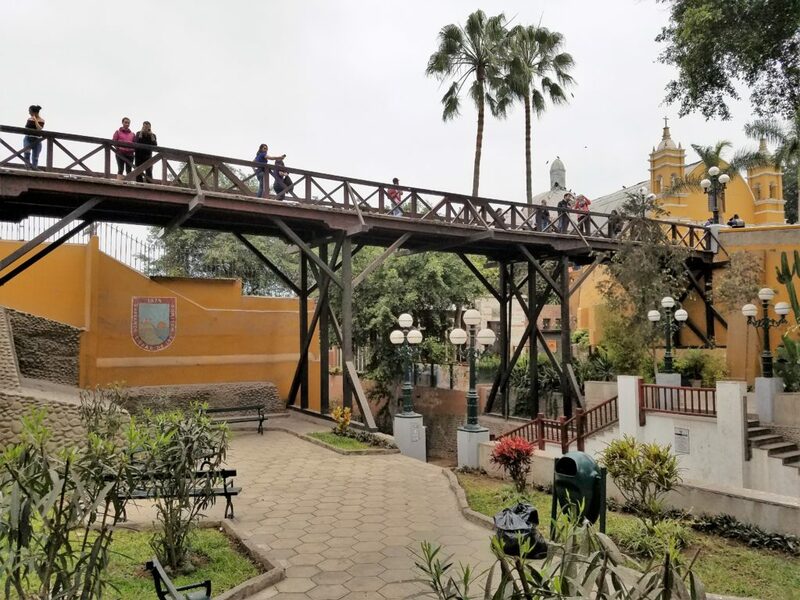 The Bridge of Sighs has become the icon of Barranco, and tradition says that if you can hold your breath while crossing the bridge, your wish will be fulfilled. 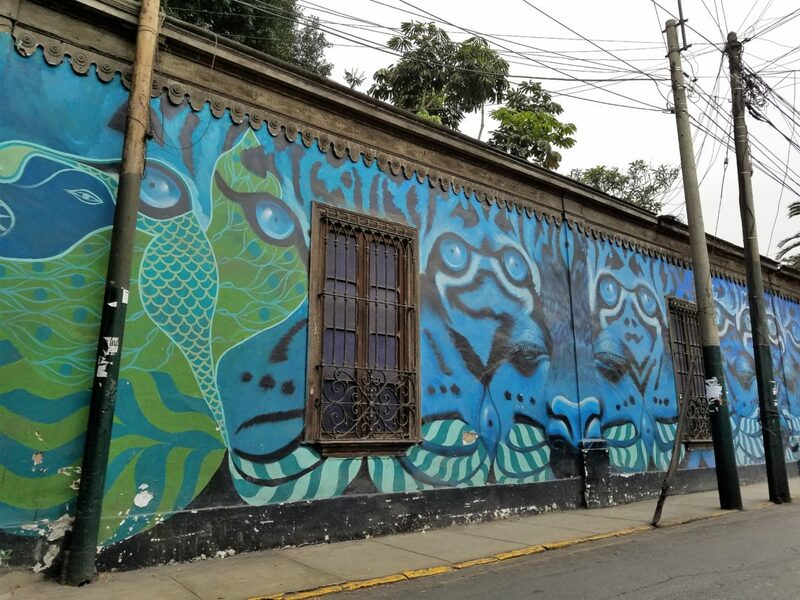 Street art murals lead down the steps toBajada de Baños. You have a choice of going uphill through a short tunnel under the bridge or down towards the ocean. More bars with enthusiastic salesman line this downhill walkway until you reach an ocean overlook. Vendors with jewelry and trinkets bask in the moonlight until a potential buyer shows interest in their wares. If you need to feel the sand between your toes, another covered bridge hugs the cliff down to the road and across to the beach. Off the main road leading towards the plaza, is Isolina Taberna Peruana. Isolina, a restaurant specializing in parts of the animal not usually on the menu is housed in a rustic building on the corner with wooden shutters opened to the night air. 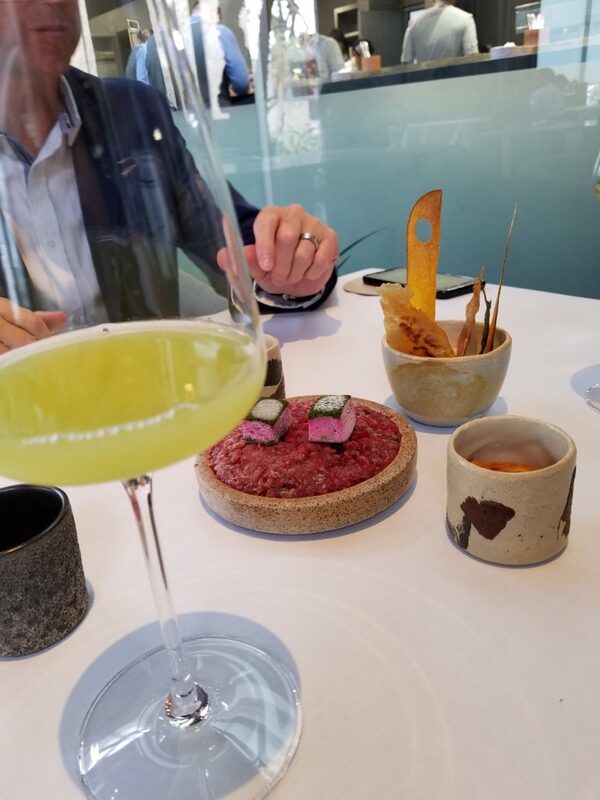 This was one of our designated restaurants to visit as it is #13 on the Latin America’s 50 Best Restaurants List for 2018. We had a light dinner here with two appetizers and split an entrée and dessert. 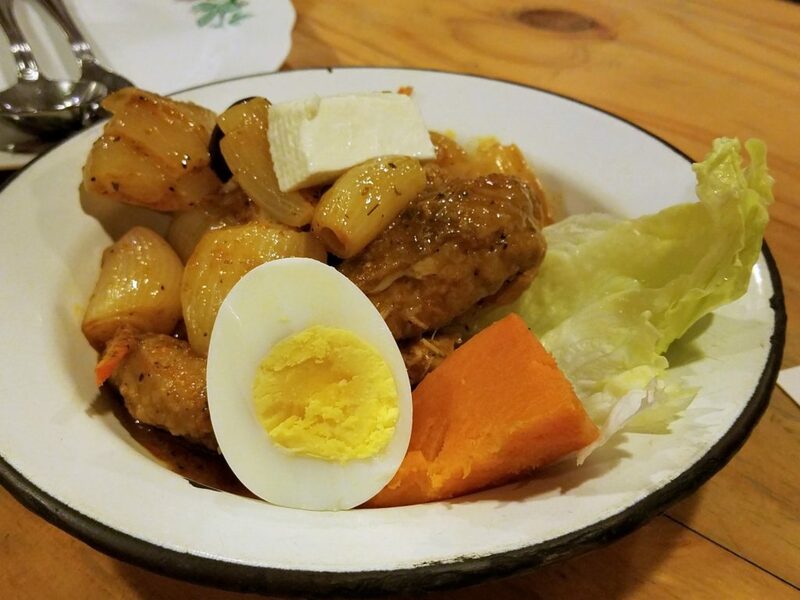 This local fish dish was very meaty with onions, sweet potato, egg and cheese. It’s considered a rustic dish, but full of flavor. Our next course was a calf brain omelet. 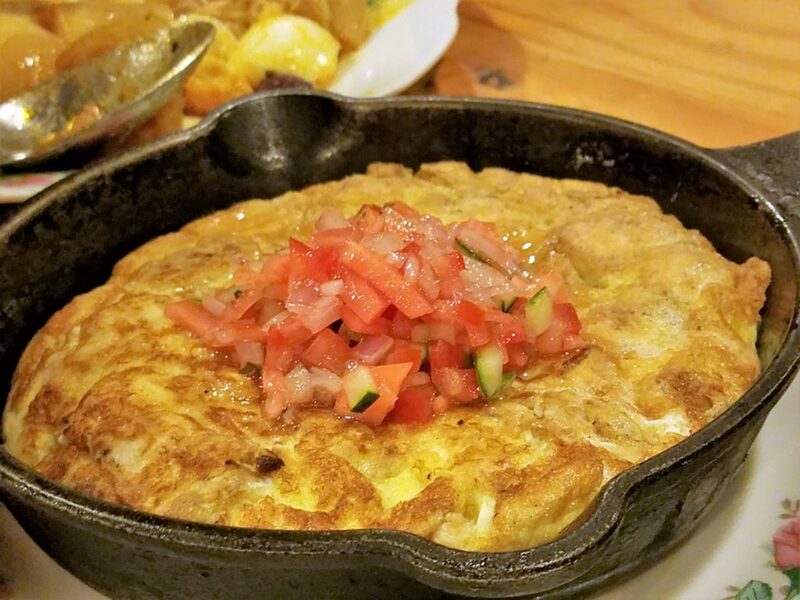 More like a frittata, it was very creamy, but the texture was like uncooked egg in an omelet. 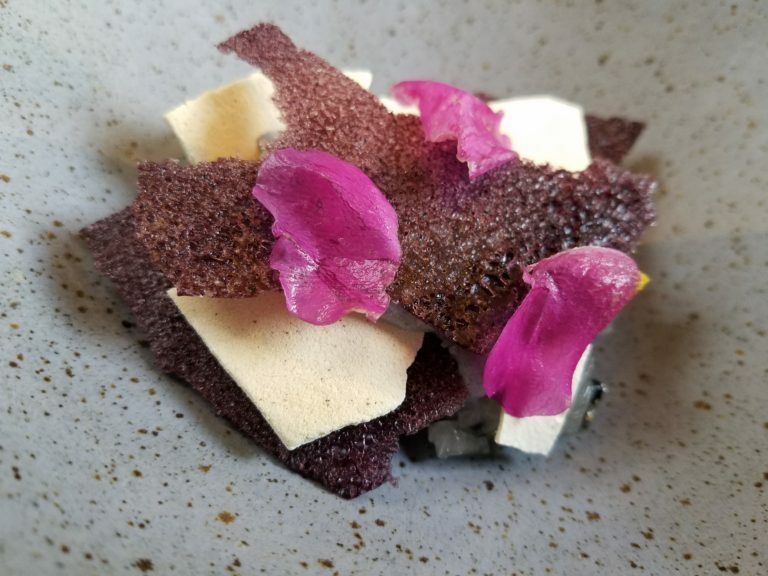 The texture was offputting to me. 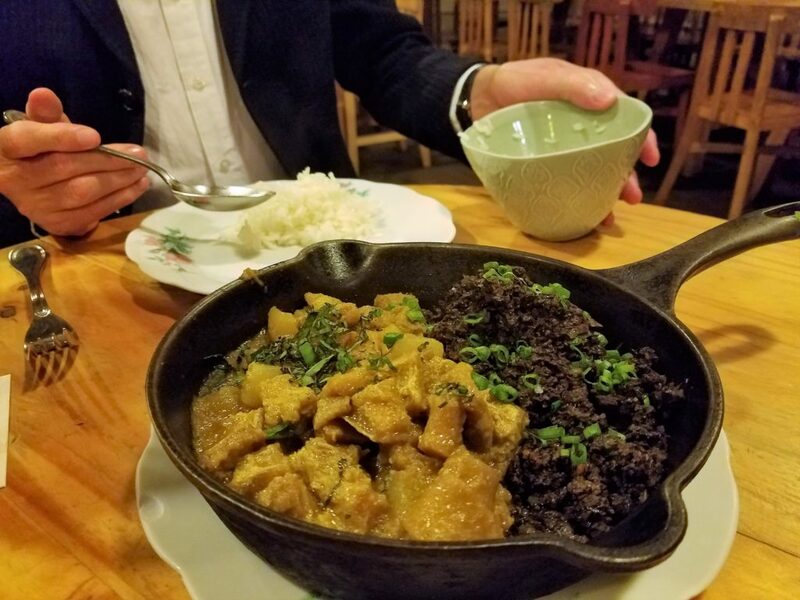 We ordered the tripe and blood stew mostly for the integration of turmeric and black mint ingredients. The tripe was not the honeycomb tripe we are used to. It was very fatty, like pork belly fat seasoned with turmeric. Just a hint of black mint. It didn’t really meet our expectations. Heading away from the plaza down Pedro de Osma towards the electric museum (with it’s antique street car for photo ops), the houses become mini-mansions. Famous artists and chefs showcase their talent in these renovated mansions. This is where you will find one of the most famous restaurants in the world, Central. But Central is not alone. 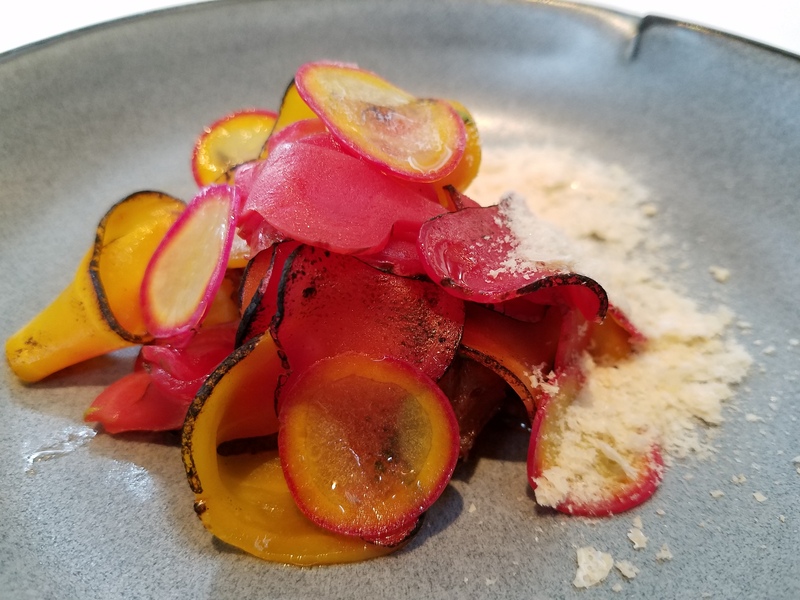 Wife chef Pia Leon recently opened her own restaurant Kjolle on the same property. They have other restaurants and experiment labs throughout Peru, and soon will be opening new ventures in other countries. You can read about our experiences at Central and Kjolle through these links. 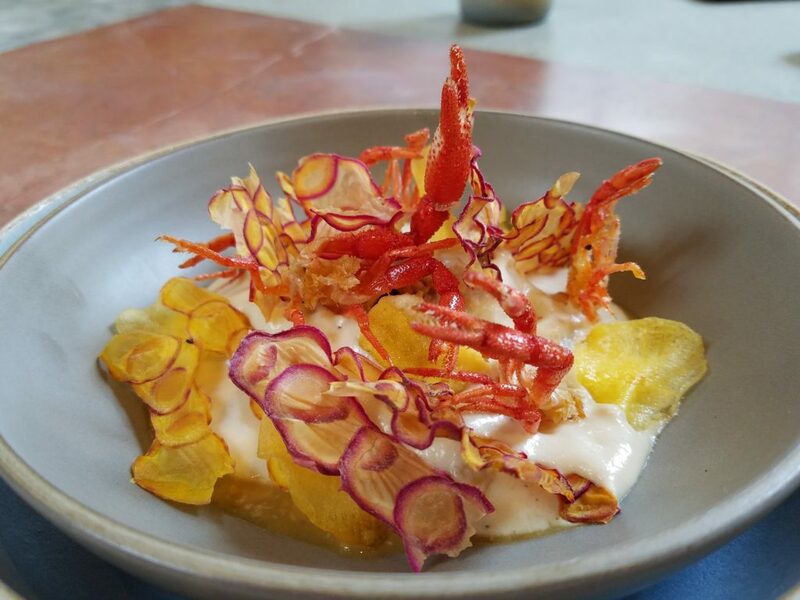 Both restaurants are worth an extra few days to savor the unique flavors of Peru. 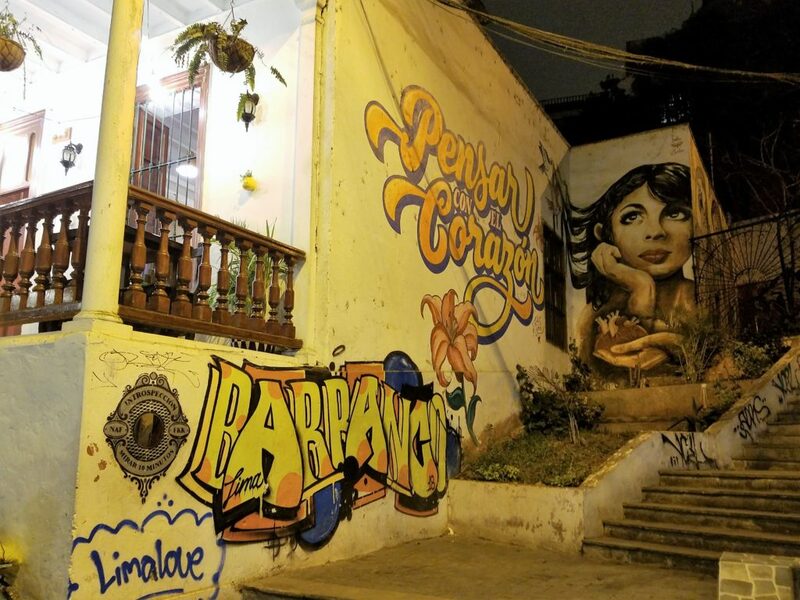 In keeping with its Bohemian feel, Barranco has a range of places to stay from backpacker hostels to boutique hotels. 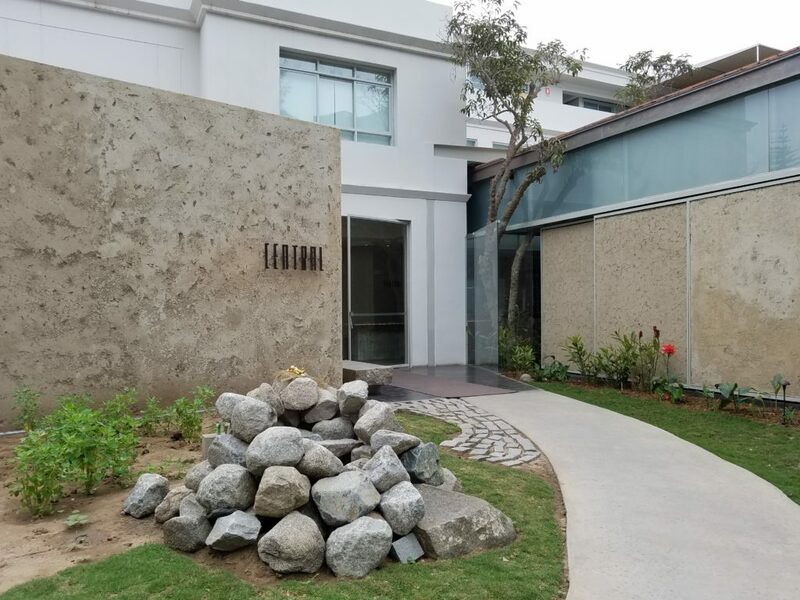 We tend to gravitate towards the more luxury side with boutique hotels or Bed & Breakfast type accommodations. 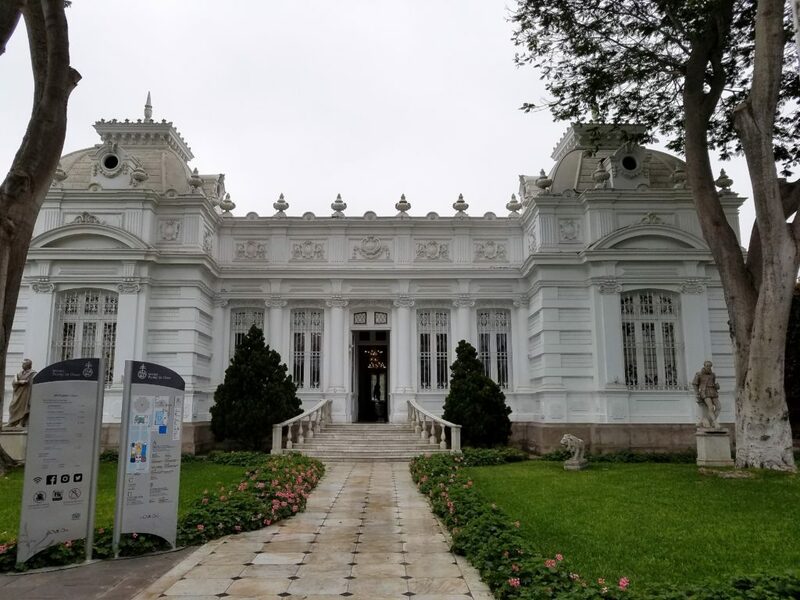 Barranco is filled with museums and art galleries like Museo de Pedro Osma. 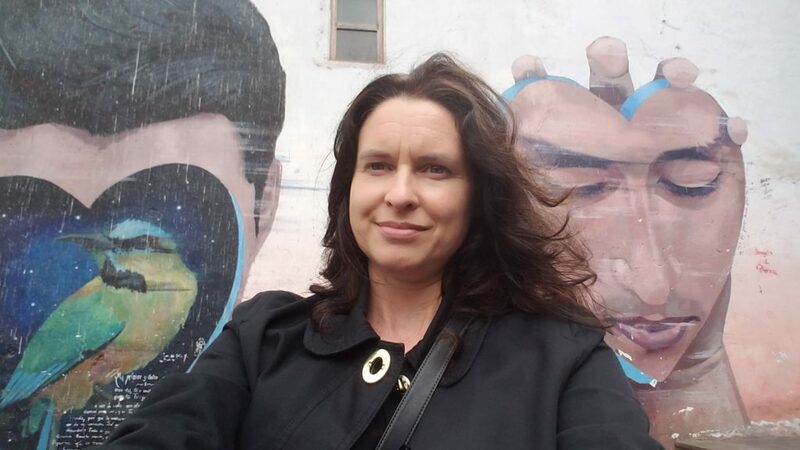 Tours ranging from street art to foodie favorites are worth the extra time and money so as not to miss all the quirkiness this little oasis has to offer. For more information, click this tripadvisor link to start planning your next venture in Barranco. 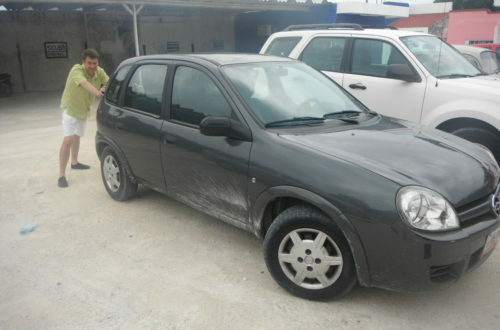 Whether you have just a few days or a full week (hopefully more), the Barranco District is not to be missed.